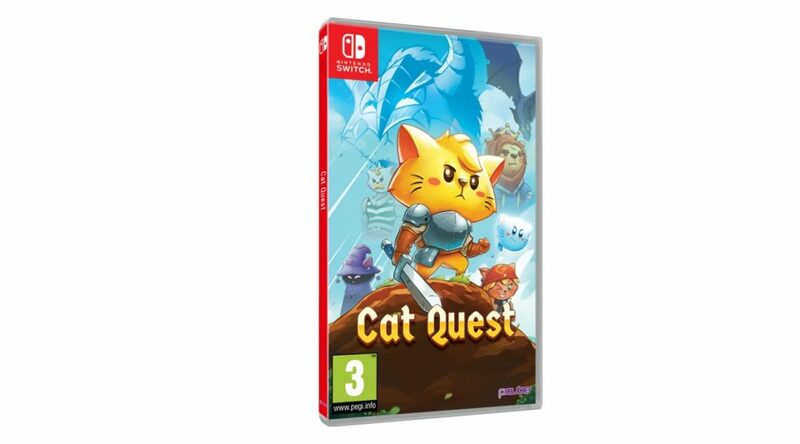 PQube’s physical release of Cat Quest is now available in Europe. Europeans fans can purchase a copy of this cat-tastic adventure on Amazon right now. Meanwhile, collectors in North America will have to wait until September 11 to get their hands on physical copies. This is the purrfect opportunity to catch up on the story in prepawration for Cat Quest II – The Lupus Empire, which will be pouncing to Nintendo Switch, PlayStation 4, Xbox One and PC/Steam in 2019! Mutliplayer including a playable dog, mew weapons and spells, passive abilities and more make this a sequel worth sitting tight on the windowsill for.